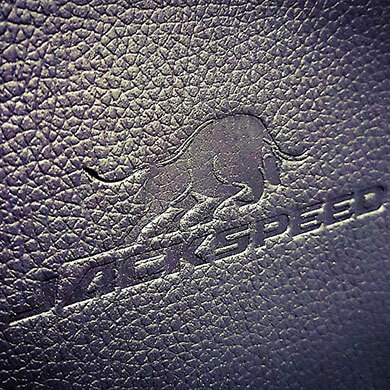 Jackspeed uses the finest leather hides originating from Europe and South America in order to delivery quality products to satisfy our customers’ expectations. 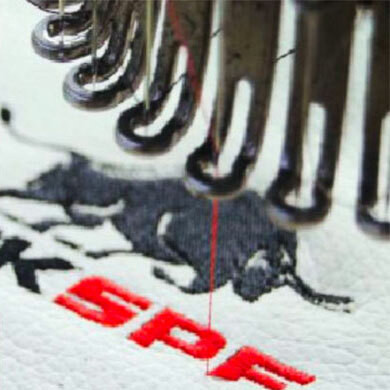 Jackspeed has the expertise such as the in-house lab to identify, check the leather deficiency and chemicals to ensure the leather fulfils the highest quality requirements. It is our priority to deliver the best product quality to fulfil and exceed customers’ expectations. We invest in state-of-the-art technology to increase manufacturing productivity and to deliver high quality products. 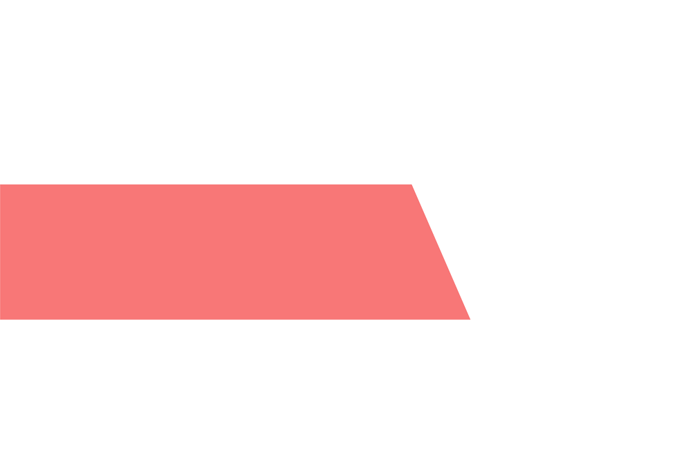 Stringent quality controls are also carried out to ensure Jackspeed’s products are compliant to OEM standards in the industry. 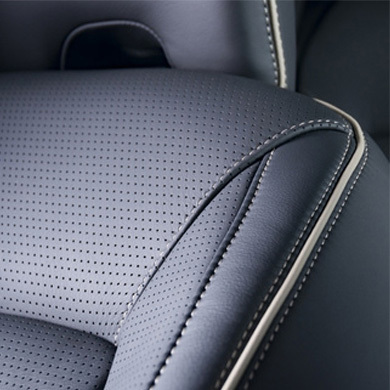 Jackspeed provides upholstery for automotive seats, console box, door panel, door handle, steering wheel, gear gaiter and roof lining. Jackspeed uses the finest genuine leather hides originating from Europe and South America with the aim of delivering quality products to our customers. Jackspeed has the expertise and facilities such as in-house laboratory to identify any leather imperfections during our leather selection process. 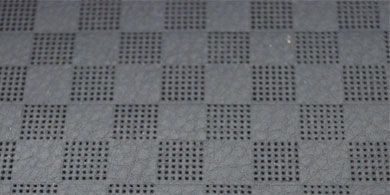 This is to ensure that our leather fulfils the highest quality requirements. It is our commitment to deliver the best product quality to fulfil and exceed customers’ expectations. Jackspeed invests in state-of-the-art technology to increase manufacturing productivity and produce high quality products. 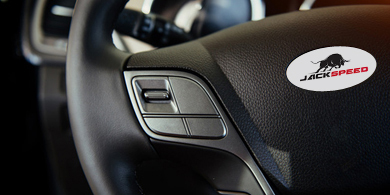 Stringent quality controls are also carried out to ensure that Jackspeed’s products are compliant with OEM standards in the industry.